That’s the power of YouTube right there and this book is the way to go. The faster you take action the faster you succeed – easy peasy if that’s what you want. Time for you to step up to the plate and hit a home run. Your choice. 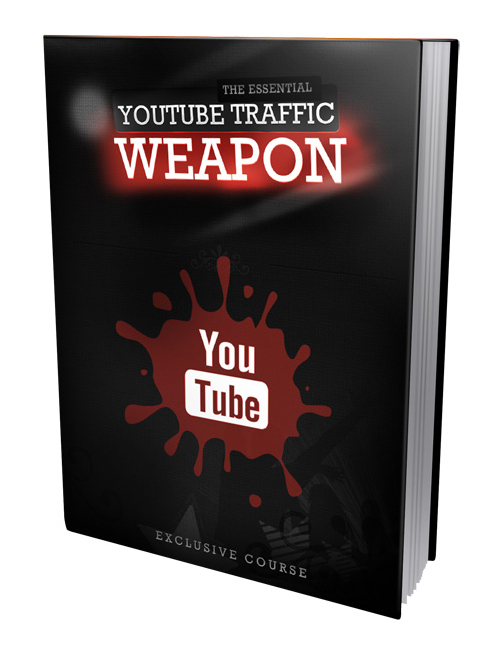 YouTube Traffic Weapon is your best choice to succeed ASAP online. Grab it and you be the judge.